Investing in the Philippine stock market is never been easy like in today’s era. 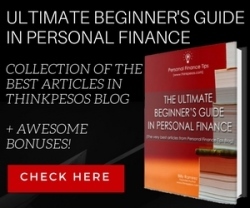 With just P5,000, you can open an account and start investing. By using your computer or smartphone connected to the internet, you can transact and monitor your investment in just a click of a button and swipe of a screen. Did you know that you can also invest in the Philippine stock market automatically? Yes you heard it right. That’s what I will share today. 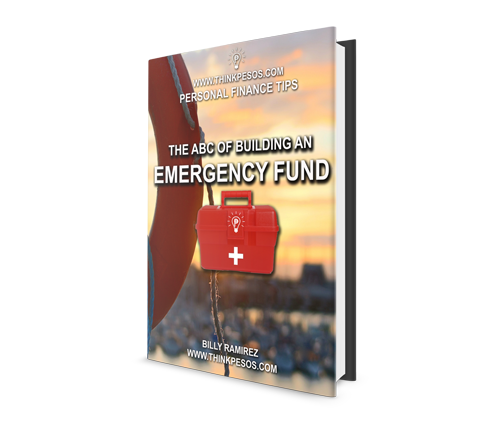 But before you start, it is advisable that you have emergency fund, insurance and are following a proper budget. Stock market is one of the most volatile investment out there, make sure you understand the basic and fundamentals before you start. Assuming that you already have a COL Financial account, you can automatically invest in the Philippine stock market by using their EIP Program. EIP stands for Easy Investment Program that help COL’s client to automate their stock market investment. By enrolling in COL’s EIP, you don’t need to actively monitor and transact your stock market investment. You setup the transactions upfront, set a schedule, set the price and let the system do the investment. The EIP uses peso cost averaging method. As mentioned above, COL’s EIP use peso cost averaging method. It works like you buy that specific stock on a regular schedule and invest same amount of money over the long period of time. But the process happens automatically after you setup the details upfront. In a snap, the EIP works in the following ways. This is a great way to invest in the Philippine stock market especially if you’re a beginner. It is also a good option for people who are busy and want to invest in the Philippine stock market. History shows that investing over the long period of time beats all other investments in terms of return. To give you more details and explanation about the process, I’m attaching the video from COL Youtube page. Aside from the video, COL also provided a very detailed tutorial (in PDF) how you can invest in the Philippine stock market automatically via their EIP program. You can check and download the PDF tutorial here. 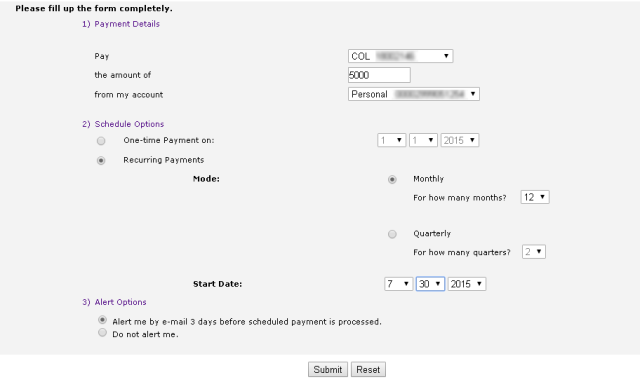 To fully automate the process, you can schedule an online payment from your online bank account to your COL’s account. This way, your salary or income will directly go to your COL then will automatically buy your chosen stock. See my snapshot below using my BPI online banking account. *Please note that I am not affiliated to COL. I’m just one of their client. I’m sharing this for everyone to provide basic knowledge. There you have it! I hope this short article helped you and provided you option on how to invest in the Philippine stock market. Automating your investment is a good way of investing over the long term. This way, you’re letting your money grow over time without doing any effort on your end. To end, investing in the Philippine stock market is very volatile as mentioned. Before you start, I suggest you attend any of these FREE stock market investing seminar for beginners or you also read my previous article entitled another super-newbie guide in investing in the stock market. Just to add up to fully automate, I use BDO company biller to auto transfer fund to COL account. Other major banks I suppose should have the same functionality too. Won’t it be possible if I only have the required IDs and signature? Thanks. i want to invest in stock market? how will i do this? how much start up investment? what are the requirements? Your website is very helpful! Thanks for sharing. hi i really want to invest in stock market.im a newbie here.